We offer a number of packages, which may be customised to your requirements, along with particular services for specific circumstances, including a prepaid funeral option. 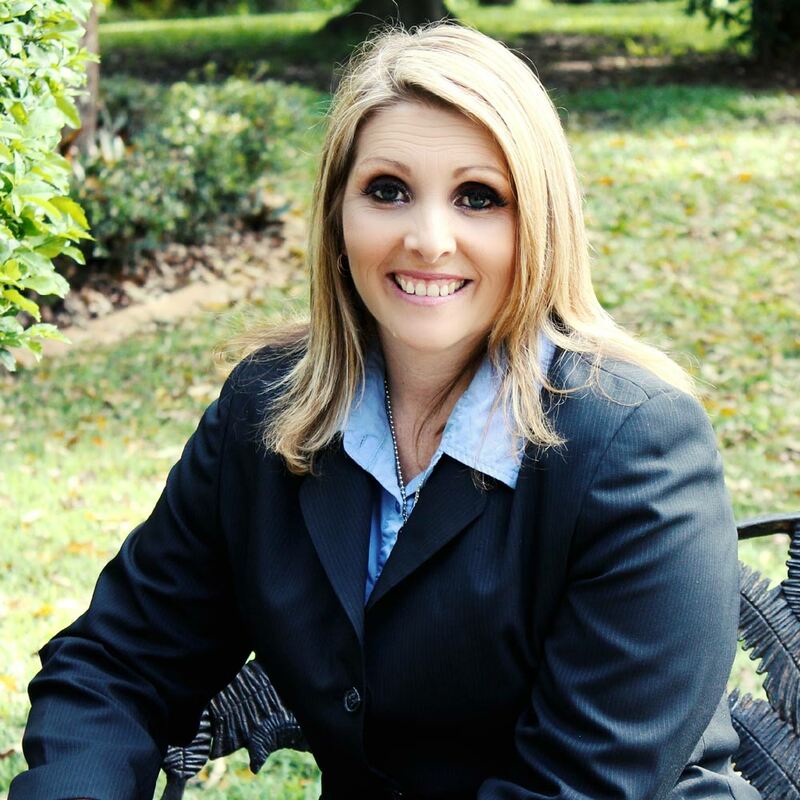 Rebecca Bailey – Owner/Funeral Director at Above & Beyond Funerals. Her dream began in 2005, and since then she has rapidly learned all of the technical aspects of the funeral industry. Rebecca has fresh ideas and new directions for the industry and is set on establishing Above & Beyond Funerals as a leader in its field. She has identified the need for a more personal approach and has extended her services to cover the wider communities of South East Queensland. Her passion and love for assisting grieving families make her the special person she is. Rebecca attends to every aspect of the job, throughout the whole process. She is not your stereotypical Funeral Director; her warmth and understanding heart ensures that families are treated with the utmost respect, care and receive a quality service that is professional and dignified, at an affordable price. The diverse situations that families experience in their time of grieving can have no better support than that given by Above & Beyond Funerals, as Rebecca will endeavour to meet every request. The number of decisions that need to be made when arranging a funeral can be quite overwhelming, however, Rebecca has a remarkable gift of deep compassion, combined with a sense of humour that puts families at ease. 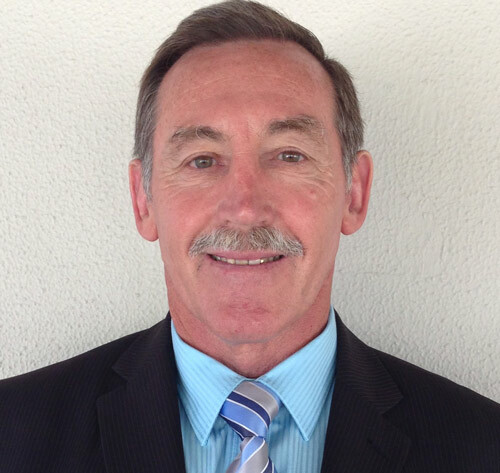 Michael Crouch suits up as a Funeral Director for Above & Beyond Funerals, bringing a wealth of industry experience. He is a second generation funeral director with over 38 years in the funeral industry and has held a number of positions including Funeral Co-Ordinations, Resident Manager, Senior Funeral Arranger/Conductor and Funeral Celebrant. Michael has extensive experience in all aspects of the funeral industry. Michael holds a certificate of Funeral Management (Hons) (AFDA) and is also a certified trainer. He is a very valued member of the Above & Beyond Funerals team. 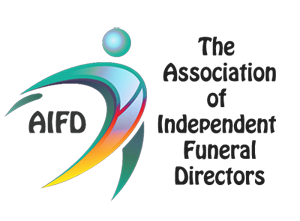 The Association of Independent Funeral Directors (AIFD) is a global organisation with resources dedicated to supporting our member’s growth professionally, ethically and operationally. The Association of Independent Funeral Directors (AIFD) mission is to enhance and support funeral service excellence through their programs, initiatives and service to Australia and the rest of the world. Formed in 2015, AIFD is made up of a group of like-minded individuals who are either funeral directors or who have funeral related businesses. 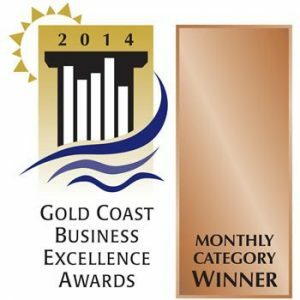 Above & Beyond Funerals are proud winners of two prestigious Gold Coast Business Excellence Awards, these awards are a testament to the consistent passion and dedication shown to our families at all times. After all, “our name says it all”. If you have any questions or would like a no obligation chat with one of our Funeral Directors about your options, please contact us at any time via the contact form below or call us on 0433154530.